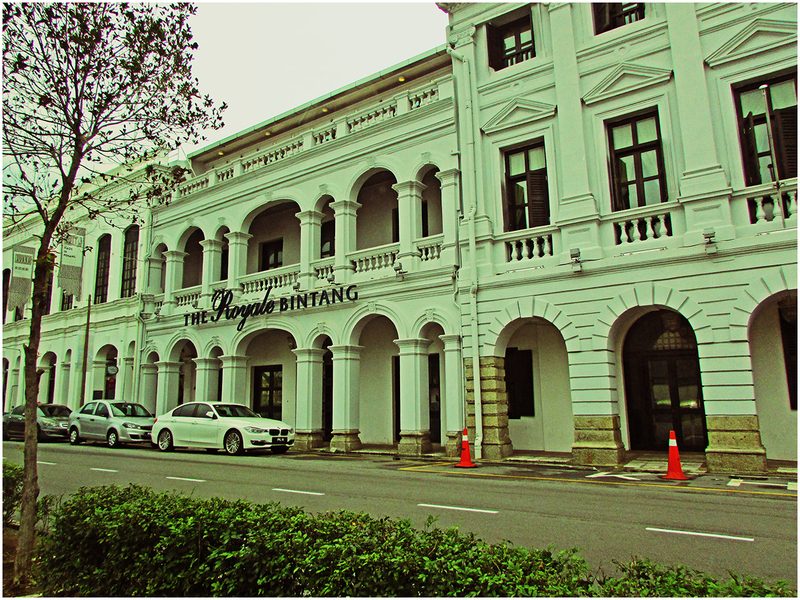 The Royale Bintang is a 4-star hotel converted from a newly renovated heritage building which is located along the Weld Quay coastline in George Town. The restored heritage building was built in 1892 with a facade of the old colonial era in Penang. Impressive architecture! Plus interesting story behind it 🙂 Have you stayed there yet? Hi yup, nice architecture and no, have not stayed there, though tourists coming to visit Penang will like it.